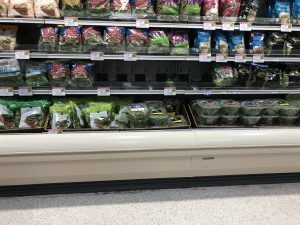 Grocery stores throughout Florida and the country are reacting to a CDC and FDA notice about 32 reports of E. coli in western states and Canada, linked to romaine lettuce from an unknown source. Most have probably seen in the news that there has been another E. coli outbreak. The Centers for Disease Control and Prevention (CDC) are advising consumers to refrain from eating any romaine lettuce from any source until the origin of this outbreak is discovered. 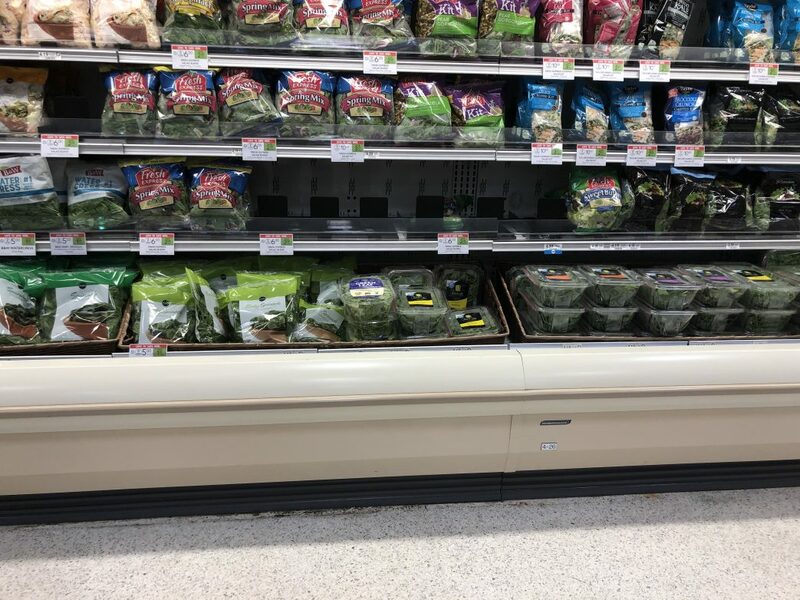 Florida growers are now going to suffer from a dried-up market, even though the tainted lettuce probably did not come from the state. According to the U.S. Food and Drug Administration (FDA), the most recent outbreak was reported Oct. 31. 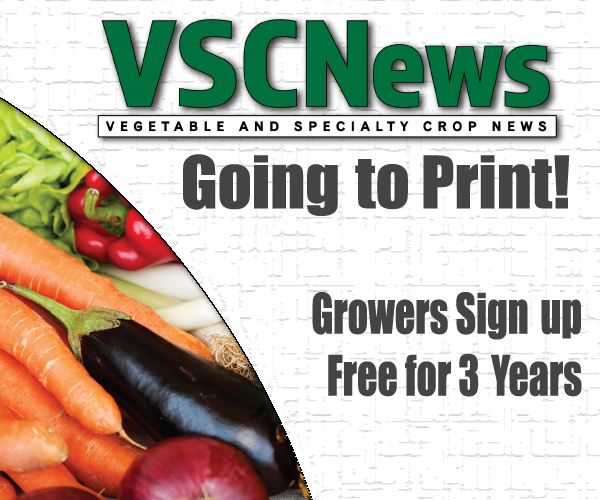 Florida growers did not start their harvest until Nov. 7. Industry members are now calling for clarification from the CDC and FDA as to the source of this outbreak so Florida growers can get back to work. Mike Stuart, retiring president of the Florida Fruit & Vegetable Association (FFVA), says he is thinking of the consumers who have been infected, but he’s also concerned about Florida growers being impacted by this outbreak. This is the second year in a row an E. coli outbreak has put a stop to lettuce growers’ seasons across the country. The FFVA is encouraging the FDA and CDC to conduct a swift but thorough investigation to find the source of this outbreak. Read more here. Dr. Martha Roberts, former director of industry relations for the University of Florida Institute of Food and Agricultural Sciences and 2017 Woman of the Year in Agriculture, also weighed in on the E. coli outbreak with Cooper and backed up much of what Stuart says above. Roberts has an extensive background in food safety, including holding multiple leadership roles in several organizations, including the Association of Food and Drug Officials. You can read more about her background here. She is now among the many industry leaders calling on the CDC and FDA to clarify the source of the outbreak. Finally, Rick Roth, a sugar and winter vegetable grower in the Everglades Agricultural Area and Florida state representative, describes his immediate reaction when he saw the CDC announcement. He was disappointed with the vague manner of the announcement and is wanting the CDC to be more specific in the future so it does not kill certain markets that did not cause the outbreak. “The goal of the government should be: Do no harm,” he says. Roth was supposed to continue harvesting this morning, but now production has stopped due to the frozen market. “This is a major problem for our vegetable industry here in Florida,” he says. Roth says he’s proud of what he produces and hopes that this does not lead to a decline in consumer trust. Read the reports from the CDC and FDA.